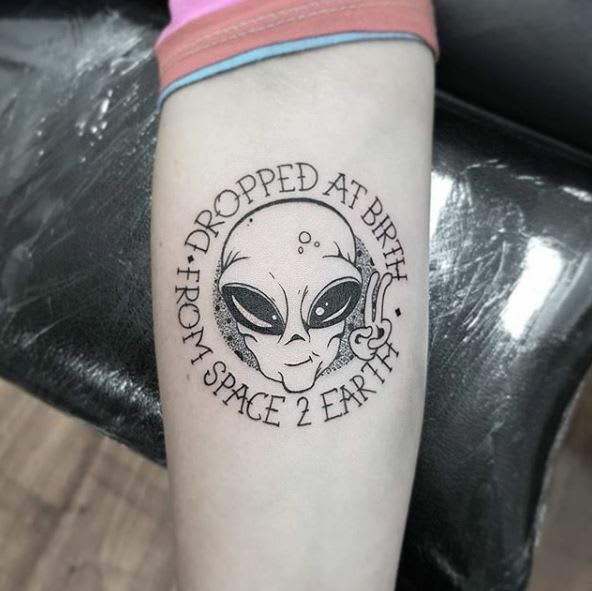 To celebrate the upcoming New Year, our team is going to be selecting some standout tattoos which were featured on our social media channels in 2017. 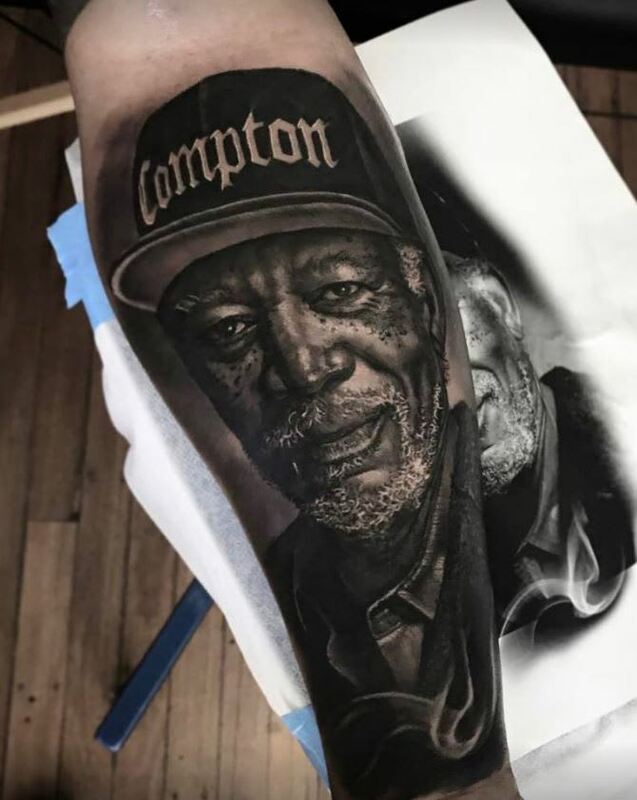 Today, we’re focusing on Realistic Portrait Tattoos. 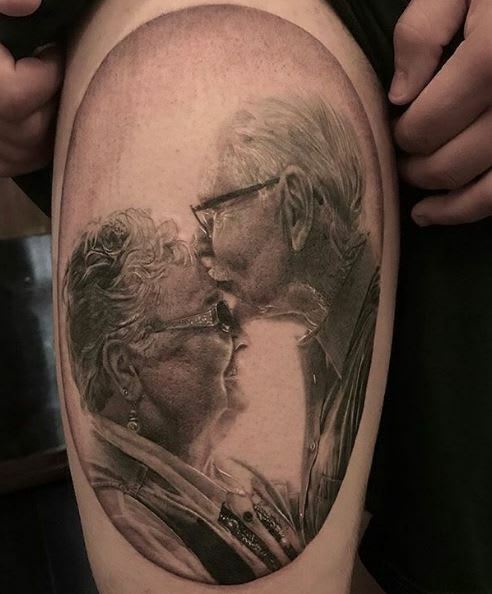 #9 This realistic portrait is a beautiful reminder of how precious grandparents are and a love that stands the test of time. 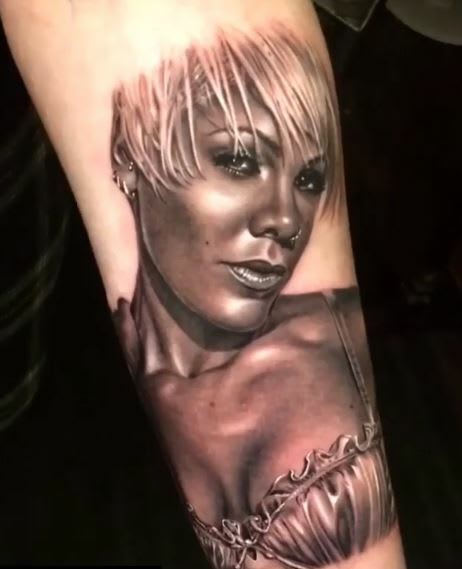 #8 Insanely detailed portrait of the lovely and talented, P!nk. 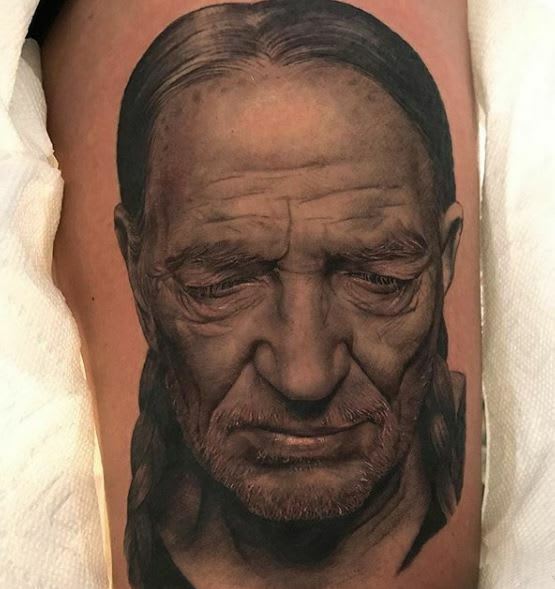 #7 Willie Nelson is the real deal and so is this tattoo. #6 Cats. 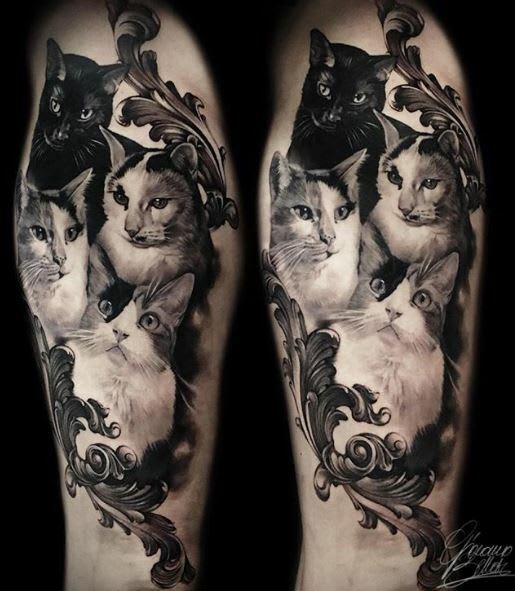 And more cats. 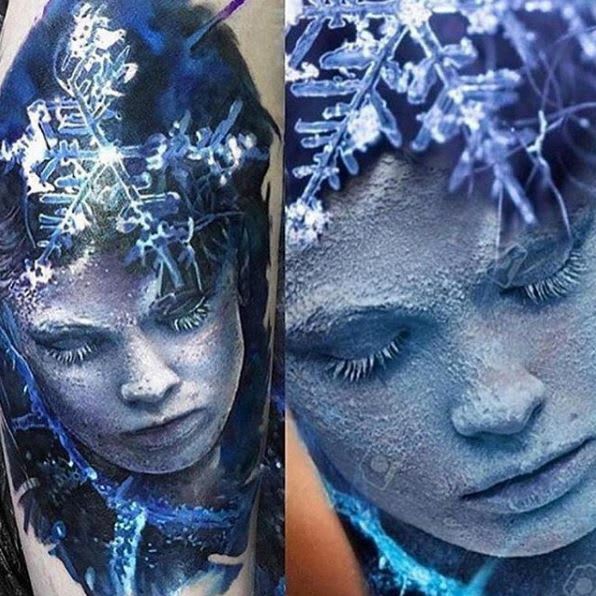 #5 Just looking at this realistic portrait tattoo (on the left) might give you the chills. 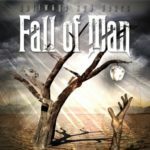 It’s that real. 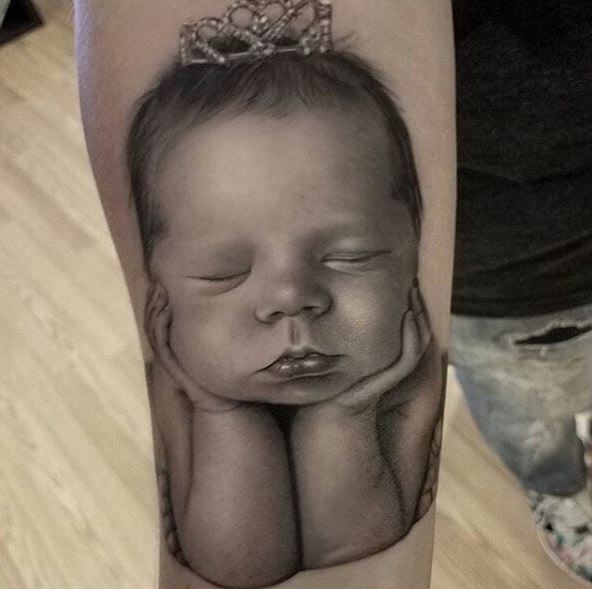 #4 As cute as can be- a portrait tattoo of a precious ‘lil baby! 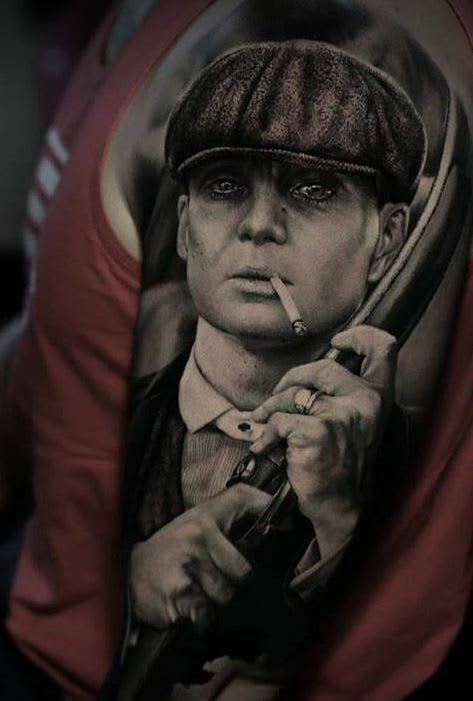 #3 This black and grey Peaky Blinders portrait tattoo is real as rain. 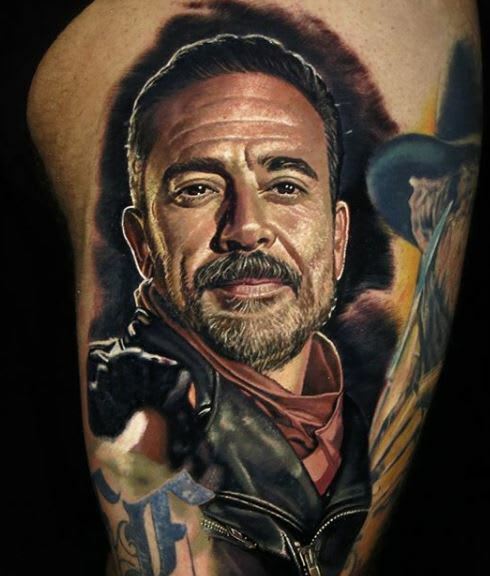 #2 A realistic portrait tattoo of the on-screen villain we hate to love and love to hate, Negan. 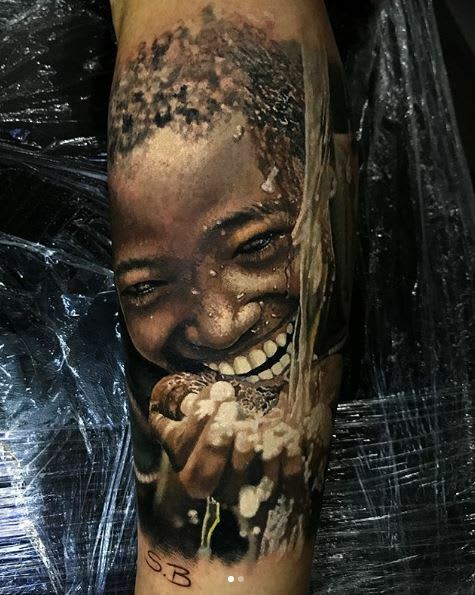 #1 Though this realistic portrait tattoo might mean something different to the wearer, it serves as a powerful reminder to truly appreciate the simplest things in life – the things we take for granted the most. 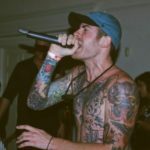 Please make sure to show all these artists your support by giving them a follow on Instagram.